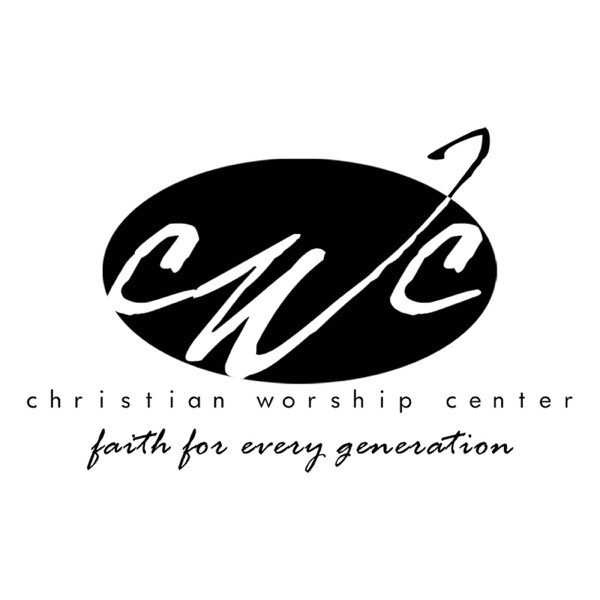 Pastor Aaron Hankins and Pastor Errin Hankins of Christian Worship Center, also known as CWC, in Alexandria, LA present the word of God in a fresh and relevant way. CWC, Pastor Aaron Hankins and Pastor Errin Hankins want to build into the believer Faith for Every Generation! Are You Present In His Presence? Welcome to 21 Days of Prayer with CWC! #JESUS: What's In A Name?